Lip Lines are one of the most common complaints patients have. 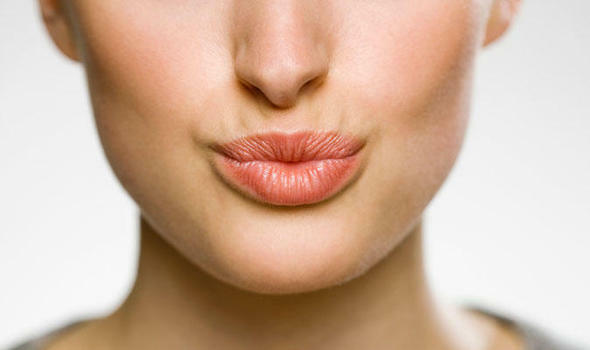 What Causes Lip Lines and Does Lip Augmention Do? Several factors can contribute to lip lines such as the sun and it’s ultra-violet rays that penetrate deep into the collagen that weakens the structures. Smokers will have these lines as well from the repetitive motion of pursing the lips. The combination of sun and smoking is the deadliest combo of all. There are options to chose to improve lip lines. At Lasting Looks Clinic in Toronto, Dr. Ellis can treat them with Fraxel Laser Resurfacing, which requires about a week of downtime. Another option are Wrinkle fillers such as Juvederm, Restylane and Teosyal,The effects are immediate and swelling may last up to 5 days.